How can a contest this sweet turn so sticky? Nancy and her friends think there is nothing more fun than ice cream in the summer. 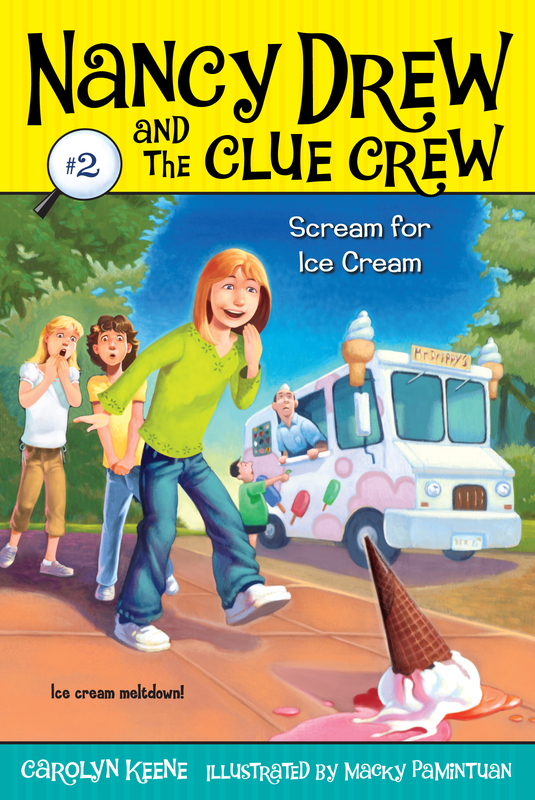 So when they find out that the owners of the local ice-cream factory are hosting a contest, the Clue Crew can't wait to enter! Contestants must come up with brand-new flavors. And they can use whatever ingredients they want! Nancy is sure that her entry -- Clue Berry -- will win! But when a friend's secret recipe goes missing, Nancy suspects that someone not-so-sweet is up to no good.